Intro to Brewing is as easy as boiling water! During the class you will explore and sample the variety of raw ingredients, equipment needed, and see just how easy it is to make a great homebrew in the comfort of your own home. 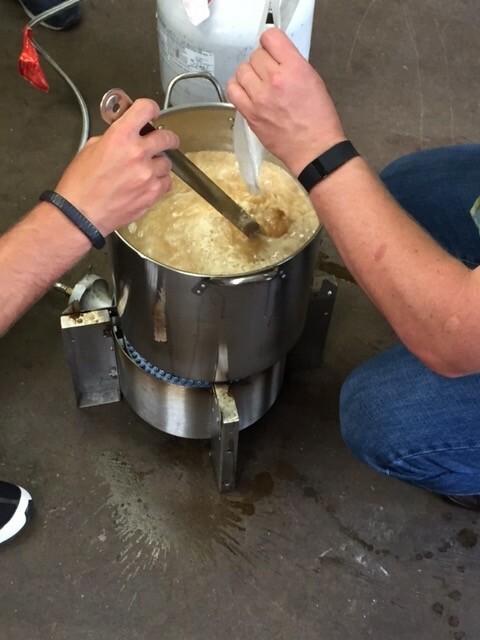 Join us for this hands on immersive journey to see why Great Friends Bring Homebrew! Cost of the class is $20.00 and will include snacks and samples.